We found 2 episodes of Tolkien TV Talk with the tag “elves”. Andrew, Beau, and Tim are back for some news and speculation! 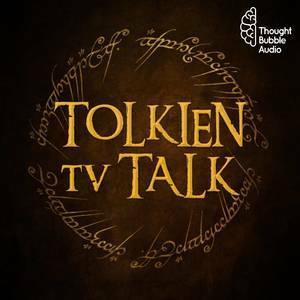 The inaugural episode of Tolkien TV Talk has arrived! Listen in to learn about your hosts Tim, Andrew, and Beau as they dive into some news and speculate about Amazon's Lord of the Rings television show!